Whether you’re just in the neighborhood, or in for some other work, maintenance is critical for the life of your RV. At Truline RV we look at your entire coach. 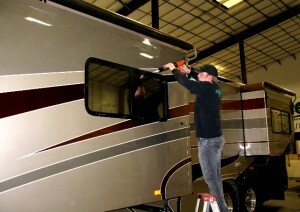 A nice paint job and beautiful cabinetry mean nothing if your RV isn’t in prime condition. There are many systems and components requiring regular maintenance and inspection to help avoid costly repairs further down the road. While you are at Truline RV, make a point to check out your coach from top to bottom – literally. Make sure that roof is sealed properly, that all functions of the coach work properly, and that the coach is up to the task of running down the highway safely with you and your family. At Truline RV we want to see you year after year. 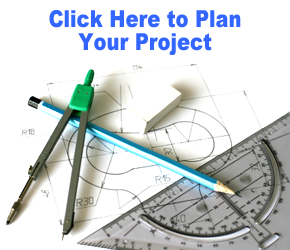 Contact us for your maintenance. We’ll be happy to go over your coach and make recommendations.